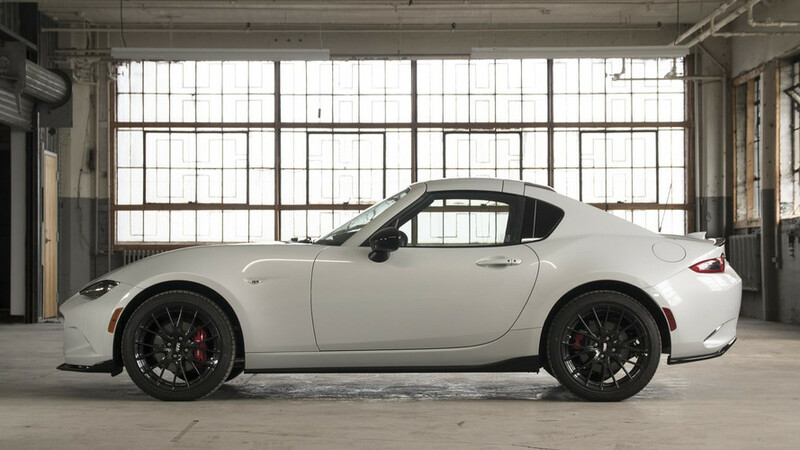 2017 Mazda MX-5 Miata RF | Why Buy? A new roof doesn’t diminish the Miata’s fun factor. 2017 Mazda CX-5 | Why Buy? The best-driving crossover gets better all round. 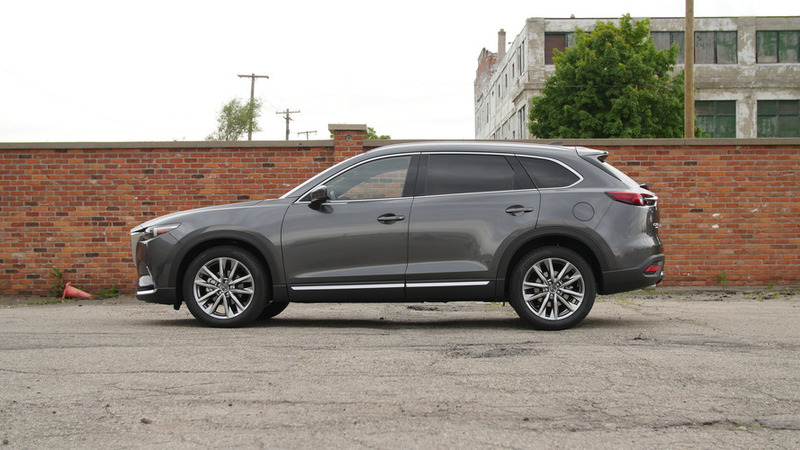 2016 Mazda CX-9 | Why Buy? 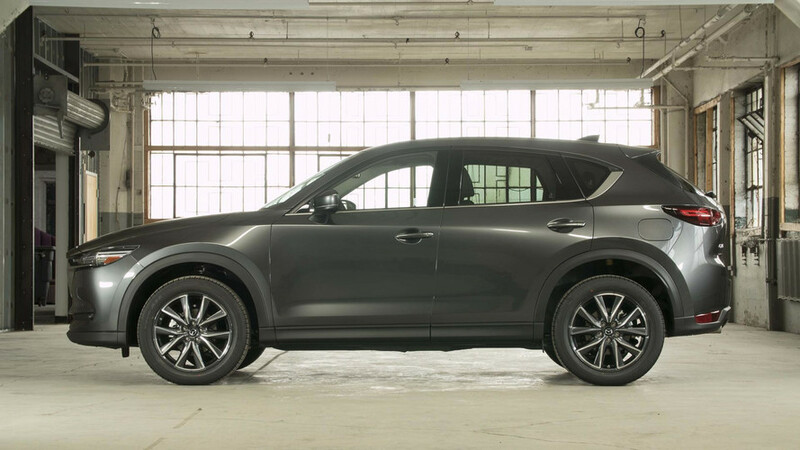 Fashionable and fun to drive, we examine Mazda’s take on the three-row crossover formula. 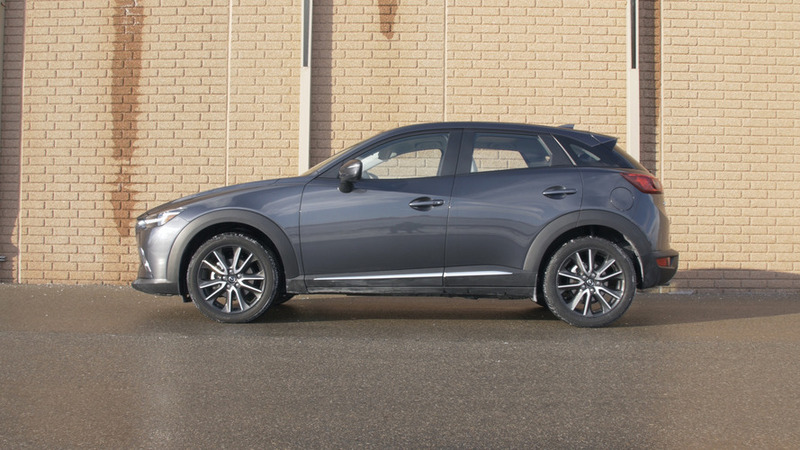 2016 Mazda CX-3 | Why Buy? Executive Editor Seyth Miersma goes over the ins and outs of the 2016 Mazda CX-3, in our car-shopping web series, Why Buy?